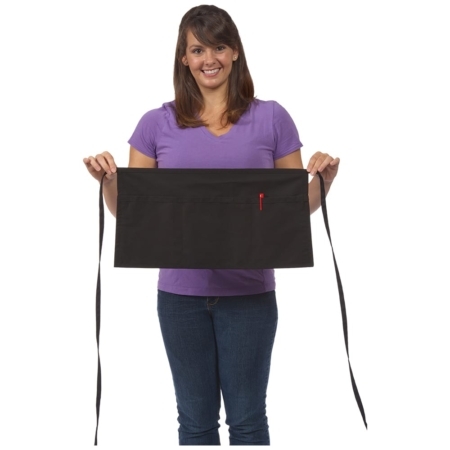 Presentation matters. 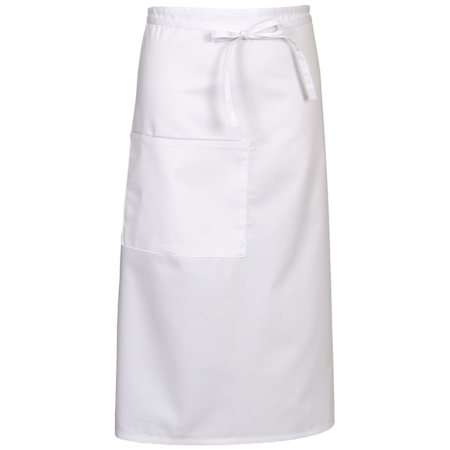 All culinary professionals know that. 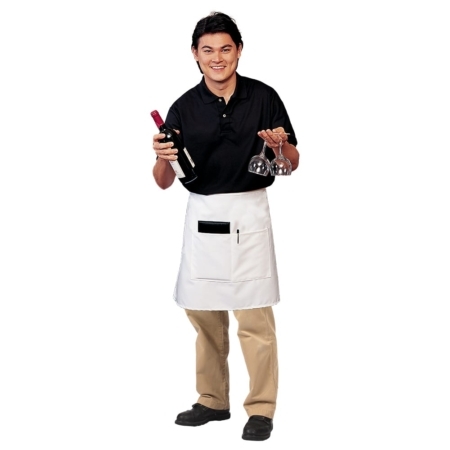 It matters with the food, with the kitchen, and with the professional appearance of the workers. 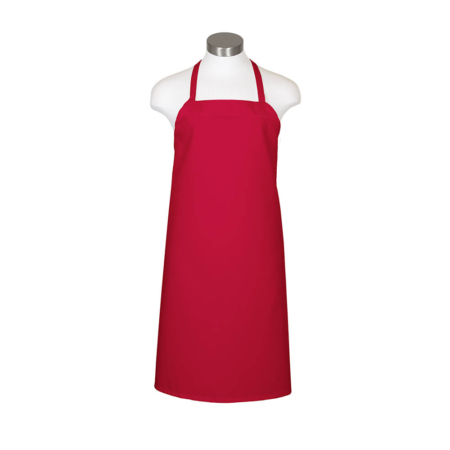 Restaurant aprons are part of a restaurant’s presentation. 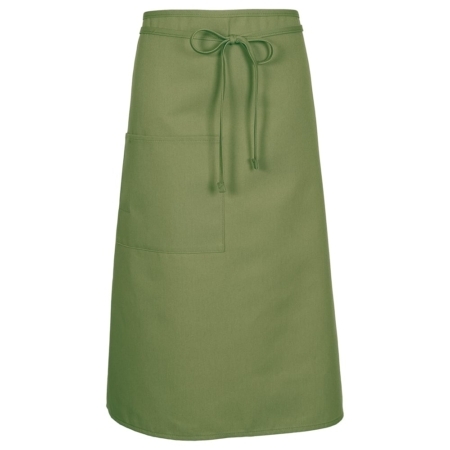 Aprons and Smocks has what’s needed for presentation: fourteen different styles offered in a wide selection of colors and all of them in a durable fabric with ample thread count and fabric weight to hold color through many washings and hold shape throughout the day. 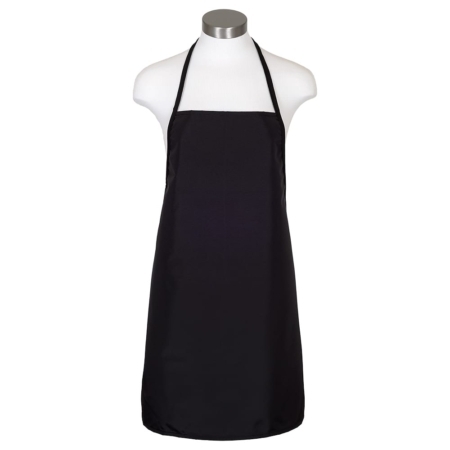 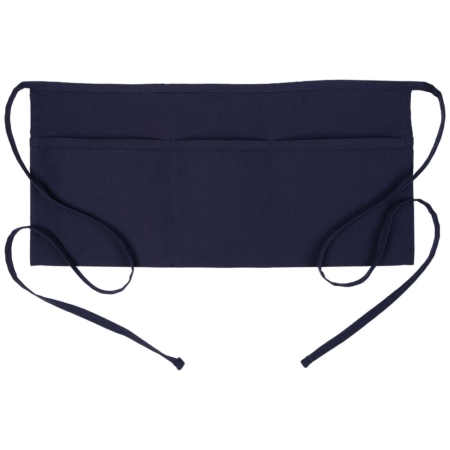 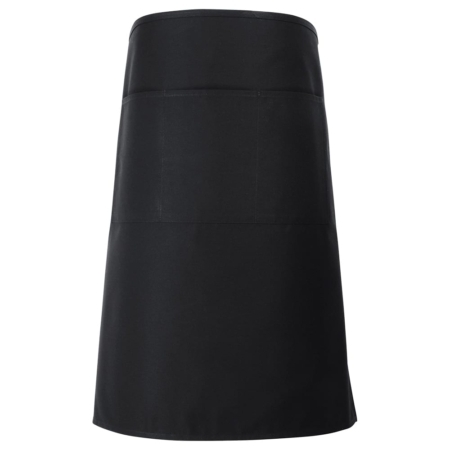 Restaurant Bib Apron (to protect patrons’ clothing during messy meals). 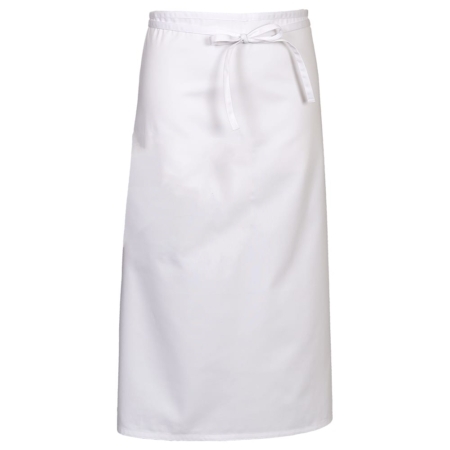 Aprons and Smocks’ restaurant aprons can be customized with embroidery or screen printing of your logos or text. 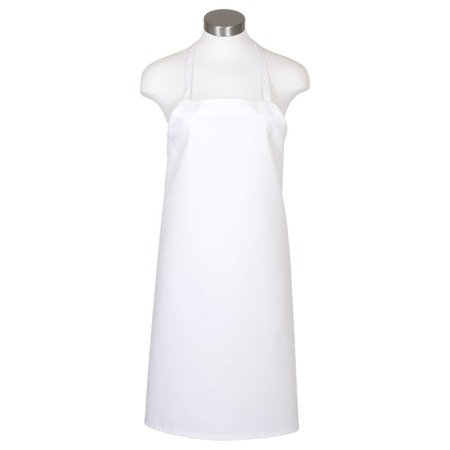 Bulk orders at discounted prices are available as well. 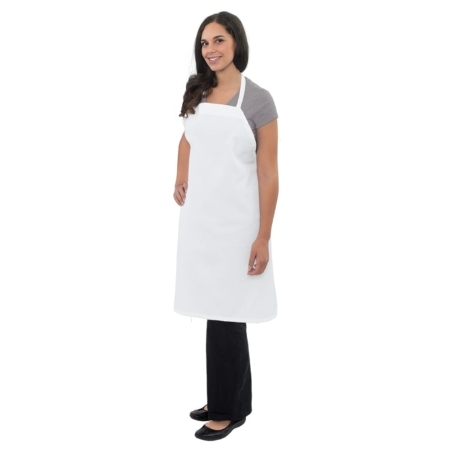 Contact us to find learn more about your options for aprons. 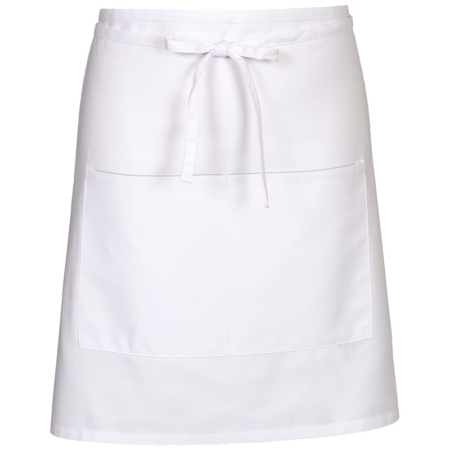 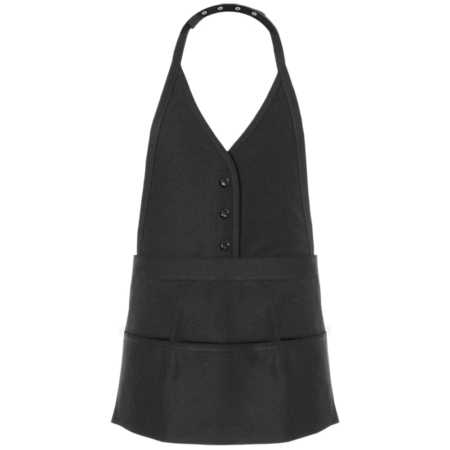 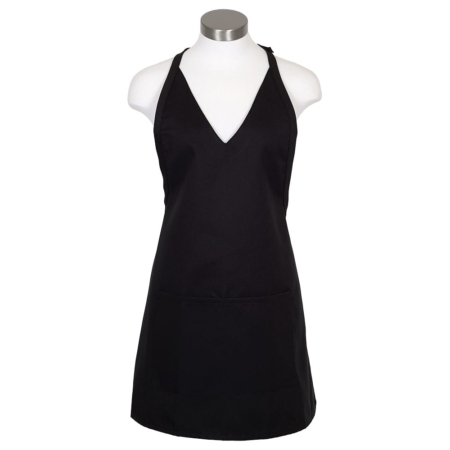 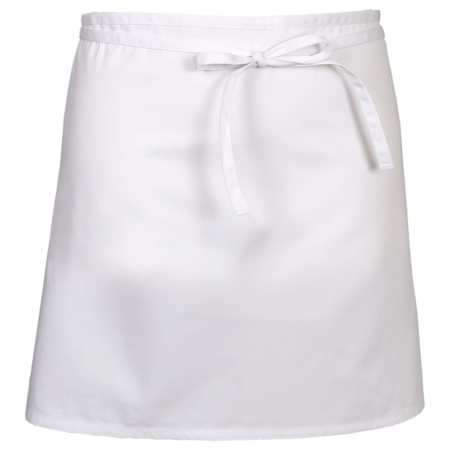 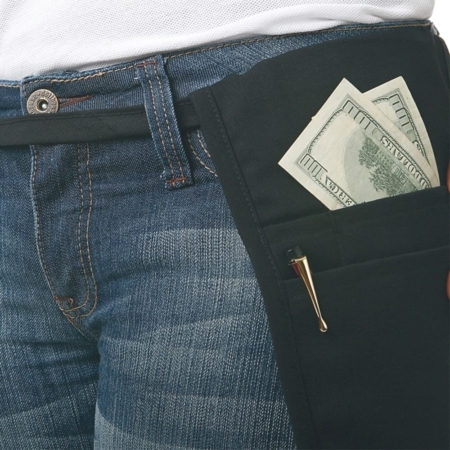 Read our testimonials to see what others are saying about our aprons’ performance.